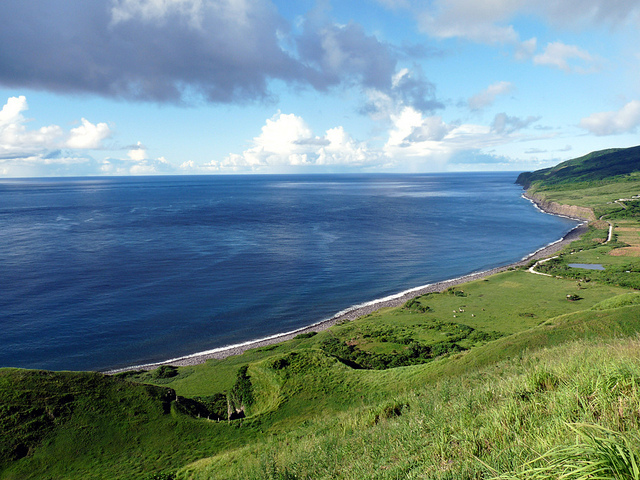 In Sabtang Island, it is all about the beauty and wonder of nature. With deep canyons, steep mountains and hills, and beaches that make up its landscape, it is one travel destination where communing with nature is the one and only thing you would want to do. Reaching the island is already an adventure as the boat trip is anything but smooth sailing. But when you get to the island, you will soon realize that the bumpy ride is worth it. 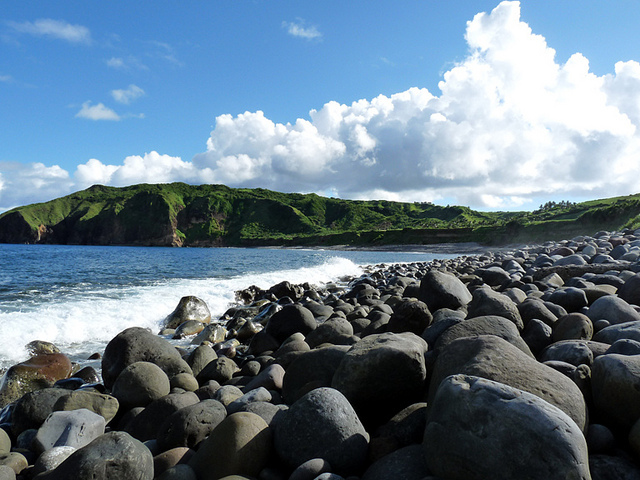 Of the Batanes Island group, Sabtang Island is one of the three that is inhabited. It is made up of towns and villages that has something to offer tourists and visitors. The villages of Chavayan and Savidug, for example, are known for their rustic architecture, particularly the Ivatan houses that are as traditional as can be. The stone house has a roof made of cogon and other parts made of wood, such as the doors and windows. While the architecture of these houses are identical, a touch of creativity is allowed on the doors and windows. The island also has historical and notable landmarks. 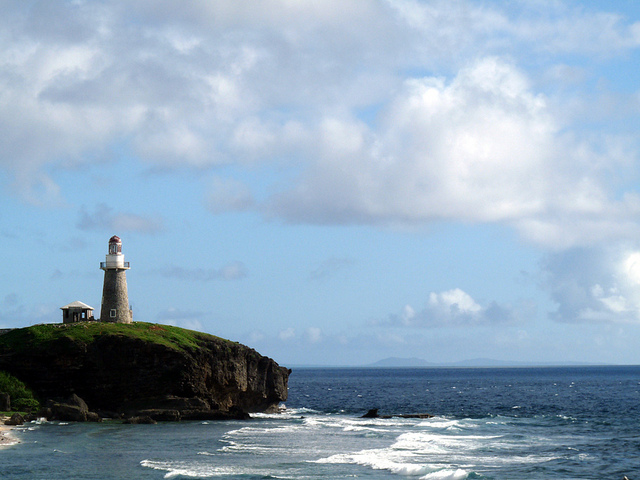 There are flights that will take you to Basco Batanes Domestic Airport, serviced by major airlines in the Philippines. Flights are not offered daily, so make sure to check with the airline. Once you reach Basco, you have the option to stay in the area or go straight to Sabtang Island. Know that travel fares are quite hefty, with round fare setting you back over Php10,000 unless you can get your hands on a discounted seat. From the Ivana port, take a boat ride that will last 40 minutes or so, depending on the weather. Considering that the trip will take you across open sea water, a lot will be riding on the conditions of the weather and sea. Upon your arrival, you will have to register at the tourism office, also known as Heritage, and pay around Php200 Environmental Fee. Sabtang Island has some of the most amazing tourist attractions, something you should not miss during your vacation. This is where you get a panoramic view of the hills, rocky slopes and natural landscapes that stretch as far as the eye can see. Getting to the viewpoint requires a bit of trekking across rolling hills. This is the first and last thing you will see as you approach the island. What makes it quite the attraction is the rubble masonry that reaches all the way up to the viewing deck – the perfect vantage point to watch the crashing waves. Also known as the Sabtang Church, San Vicente Ferrer Church has been around since 1785. It is made of stone and lime, giving it that organic and old look and feel. Unfortunately, its belfry was destroyed during a typhoon in 1956. Apart from nature and architecture, Sabtang Island is also known for its arts, the most prominent of which is the vakul, a traditional headgear worn by Ivatan women. It is woven with the use of the leaves of the Philippine date palm. Then, there is also the Ivatan houses previously mentioned. If you don’t plan to stay for more than a day, you would have to leave by 1 in the afternoon, as it is the only schedule for the last boat trip.